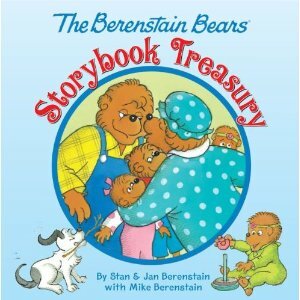 The Berenstain Bears Hardcover Storybook Treasury for $5!! & More!! Disney Hardcover Story Books are $5 (orig. $15.99) on Amazon right now!! 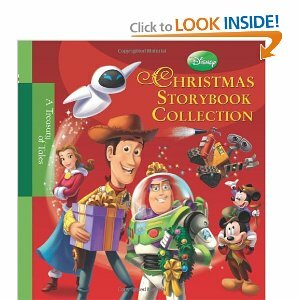 Including A Treasury of Curious George and The Berenstain Bears Storybook Treasury! These are nice hardcover books! 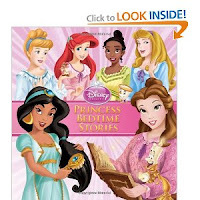 We have one and we love it for story time!